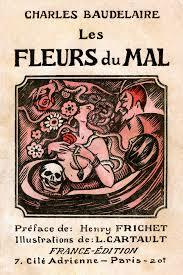 Baudelaire’s poetic masterpiece, the 1861 edition of Les Fleurs du mal, consists of 126 poems arranged in six sections of varying length. 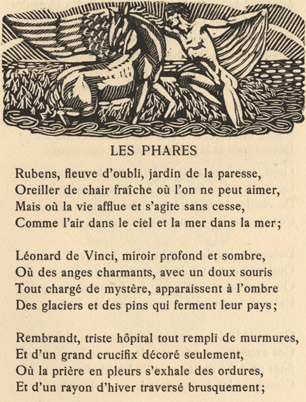 Baudelaire always insisted that the collection was not a “simple album” but had “a beginning and an end,” each poem revealing its full meaning only when read in relation to the others within the “singular framework” in which it is placed. 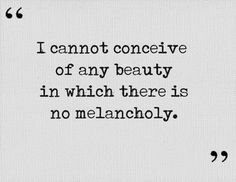 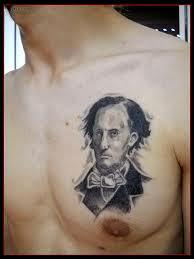 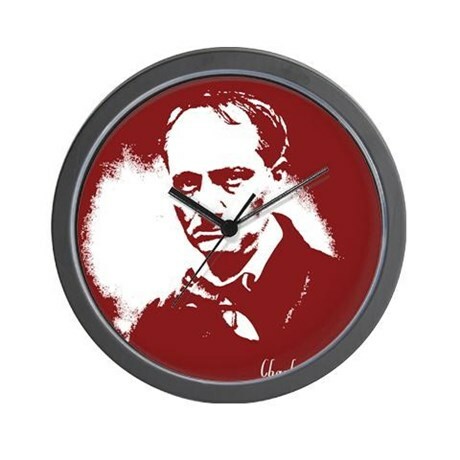 Baudelaire had much in common with Poe (who died in 1849 at age forty). 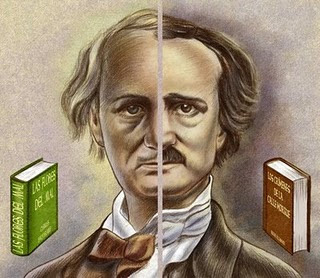 The two poets display a similar sensibility of the macabre and supernatural turn of mind; each struggled with illness, poverty, and melancholy. 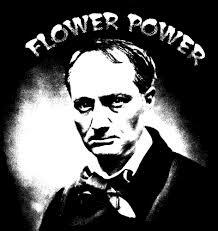 Like Poe, Baudelaire believed in the doctrine of original sin, denounced democracy and the idea of progress and of man’s natural goodness, and Poe held a disdainful aristocratic attitude similar to Baudelaire’s dandy. 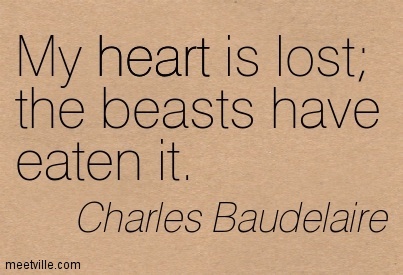 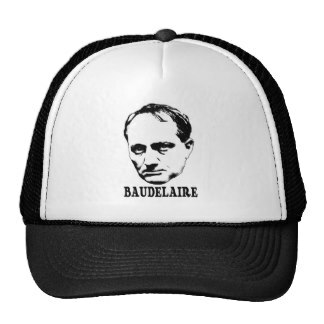 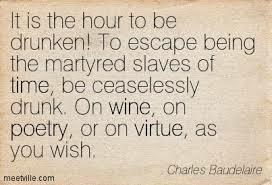 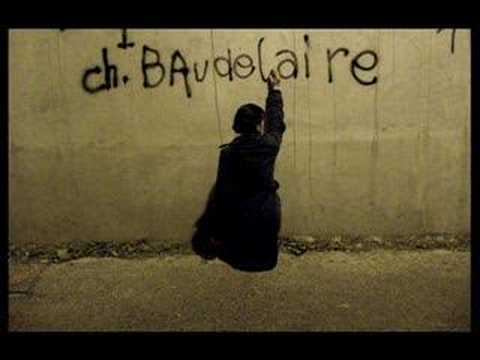 Baudelaire saw in Poe a precursor and tried to be his French contemporary counterpart.